A sophisticated approach to dining. 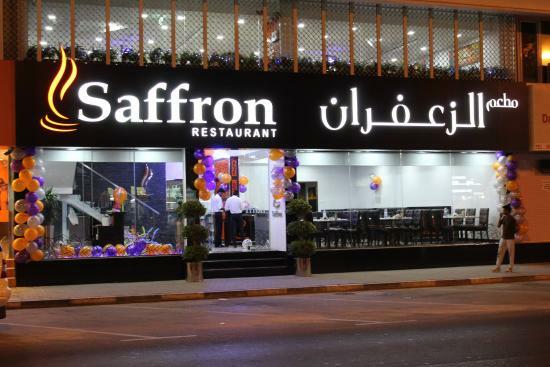 At Saffron, We pride ourselves on offering both traditional and classical favorites with original and new dishes that deliver mouth watering food. 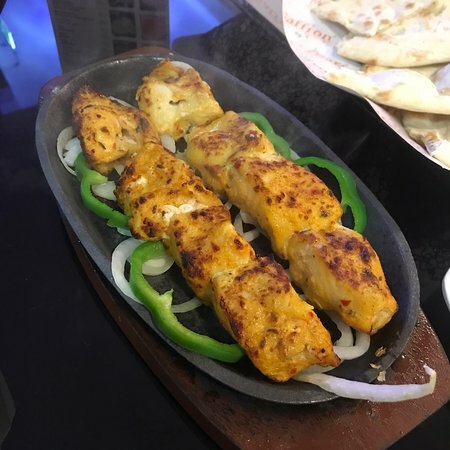 All of the dishes on our menu are lovingly made in-house by our skilled and experienced chefs using the freshest and finest ingredients to produce an array of authentic desi dishes. Generous portions, moderate prices. 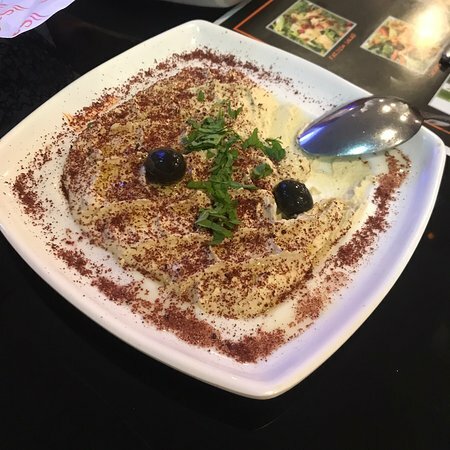 It's not fine dining, but it's a friendly place and you will not leave hungry. 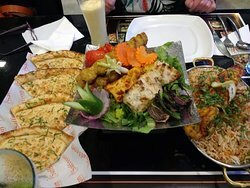 Excellent food - warm recommendations! Visited this restaurant after reading reviews in tripadvisor. This restaurant did not disappoint us. I was overwhelmed by the hospitality of Imran who helped us in selecting food. 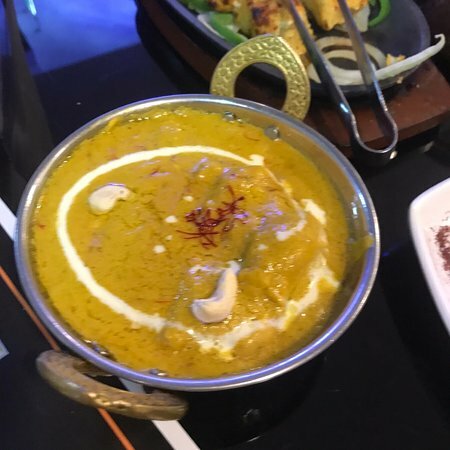 We loved everything that we ordered especially chicken handi and mutton biryani. 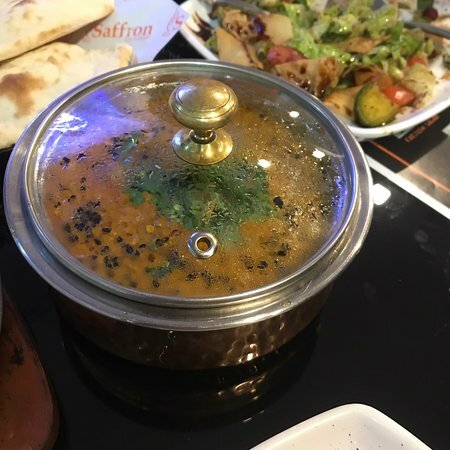 this restaurant is really good, the service is brilliant, the price is very reasonable, will call again. 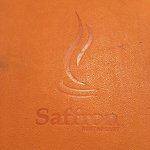 Get quick answers from Saffron Restaurant staff and past visitors.